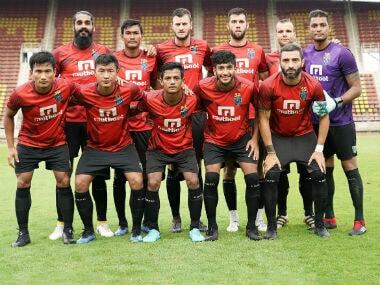 Blasters might not have signed big names in the summer but they sowed the seeds for the future by securing the services of some good, young Indian footballers. 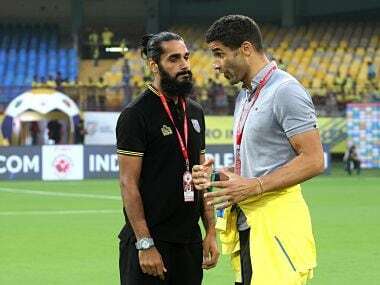 Head coach David James on Thursday said Sachin Tendulkar's pull out from Kerala Blasters' ownership will have an impact on the team, but feels it is time for the outfit to write a new chapter in the history of Indian Super League. 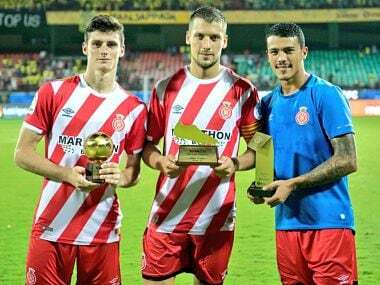 Girona FC gave football lessons to Kerala Blasters as the Spanish top division side thrashed the ISL outfit 5-0 to win the inaugural Toyota Yaris LaLiga World tournament on Saturday. 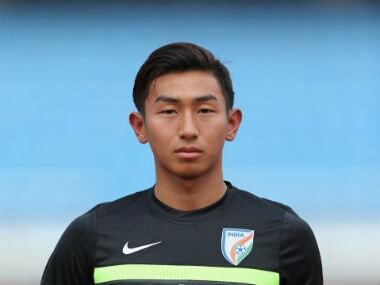 Youngster Dheeraj Singh Moirangthem will make his debut for Kerala Blasters when the ISL side take on A-League's Melbourne City FC in the La Liga World Tournament in Kochi. 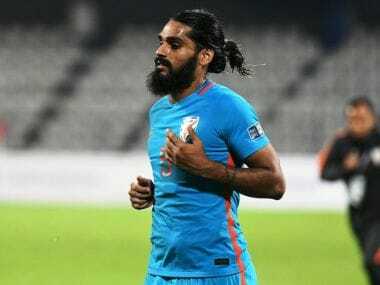 Sandesh Jhingan, India’s defensive mainstay, is seeking inspiration from Leicester City and Aizawl FC’s unlikely league triumphs ahead of the 2019 AFC Asian Cup. 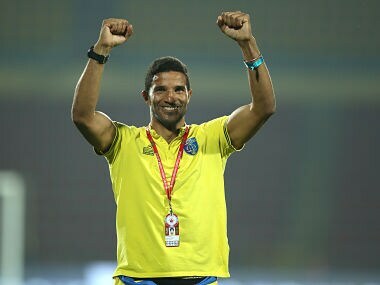 James served the club as player-manager in the inaugural season of the ISL. 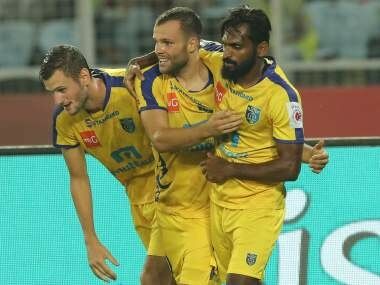 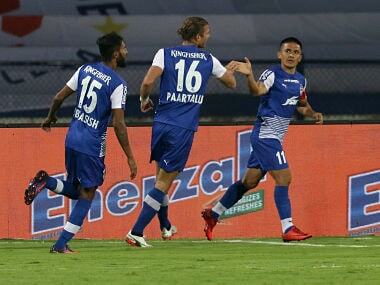 Kerala Blasters reached the finals in the same season. 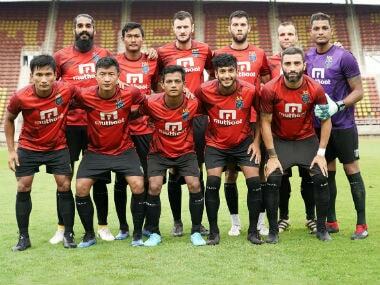 The Blasters are placed sixth on the league table with 25 points but to qualify for the semis, they need to beat Bengaluru by 12 goals or more and hope Jamshedpur and FC Goa play out a goalless draw.